Japan has two long holiday that are Goleden week and OBON. It’s around a week each. Basically Golden Week is from April 29th to May 5th. If there is Saturday, Sunday and public holiday before and after it, we call them Golden Week including them. Most companies are closed and people go out for leisure and sightseeing. Another big consecutive holiday is OBON. It is a Japanese traditional event that enshrines the spirits of Japanese ancestors in summer. 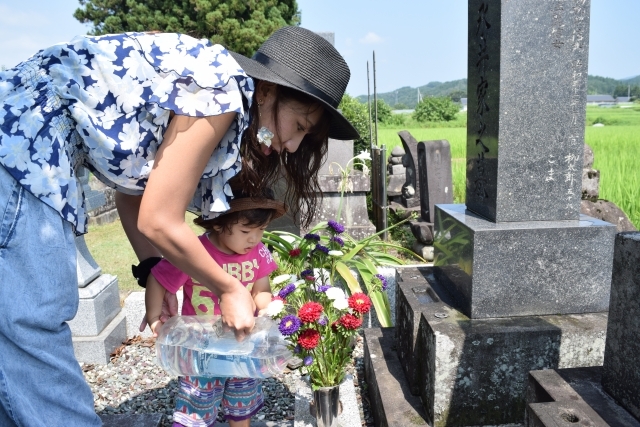 It takes place around August 15, and most of people return their home to visit a grave. Although year-end and new year holidays will be a continuous holiday, let’s remember that we have two other long vacation in Japan.